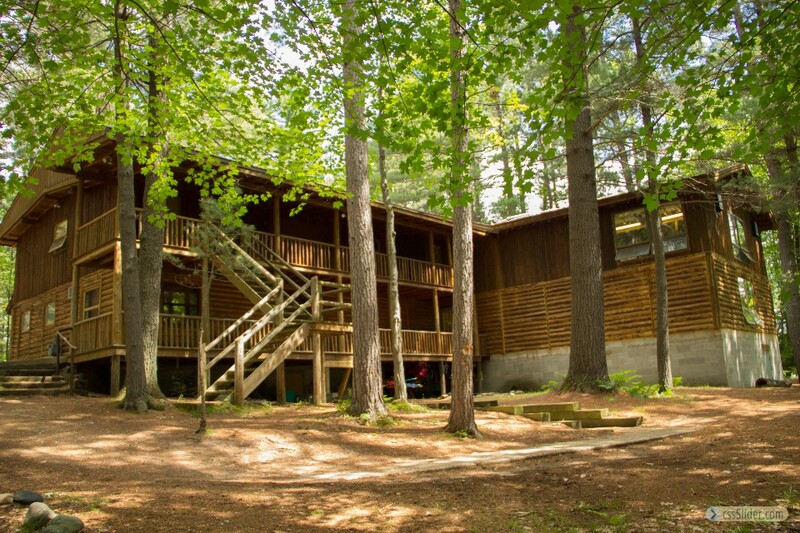 Camp Au Sable offers one of the most extensive nature programs in North America. The Nature Center has many animal and bird mounts, dioramas, and various nature collections from all around the world. Shells and Rocks of all kinds are labeled with their names so you can learn to identify them. At the center you can learn to identify many species of birds as you watch their feeding habits and communication skills with squirrels through a one-way window. The Nature Center also serves as a feeding station for white-tailed deer. They can be observed within six feet of their feeding block. Chipmunks will munch sunflower seeds directly from your hand. Our campers are truly blessed by all that the Nature Center has to offer. 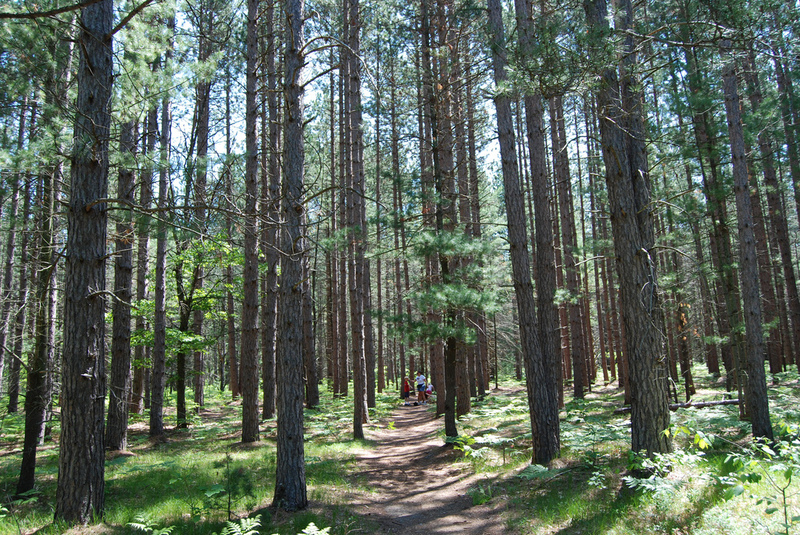 Hartwick Pines State Park is nearby for additional nature appreciation. Hartwick Pines is rich in scenic beauty and different habitats. The principal features of this park are the 49-acre forest of Old Growth Pines and logging museum. There is ample subject matter for the sports person, photographer, or naturalist throughout the year.